Spring is arriving little by little in Connecticut. There may still be snow on the ground, but our heavy winter coats have finally been put to rest for the season! Easter is the perfect time to celebrate the start of warmer days. Muddle two fresh strawberries in the bottom of each glass. 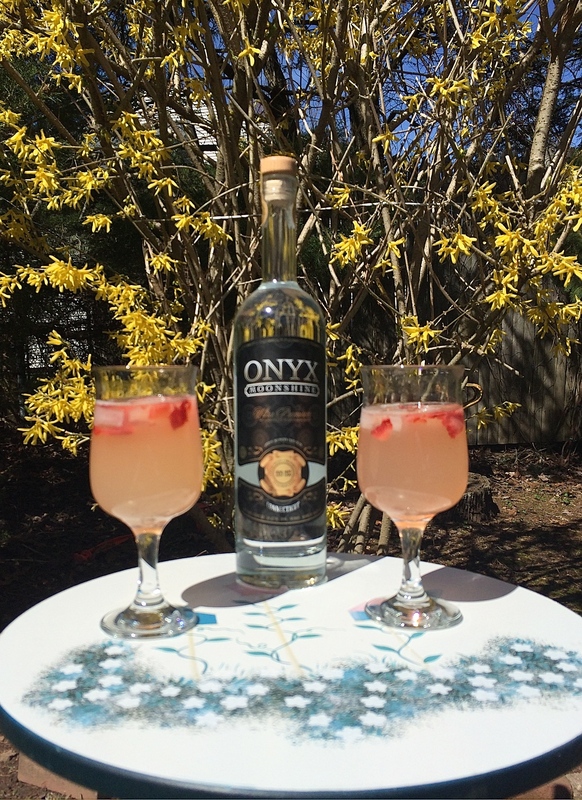 Add 2 oz of #OnyxMoonshine and ice, if desired. Top with Italian sparkling lemon soda. Pour wine and Onyx Moonshine into a full sized pitcher and add sliced grapes, apples, and pineapple. Next add sugar and stir gently, until blended. Chill mixture for at least one hour. Add club soda just before serving, to preserve the bubbles. 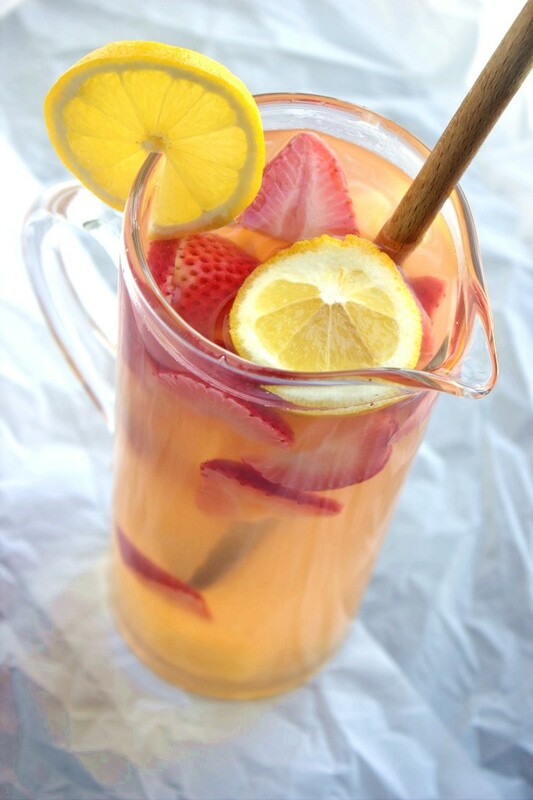 If you’d like to serve your Sangria right away, use chilled white wine and club soda and serve over lots of ice. Additional ideas: sliced strawberries, a handful of fresh blackberries, banana slices, a half cup of citrus soda. 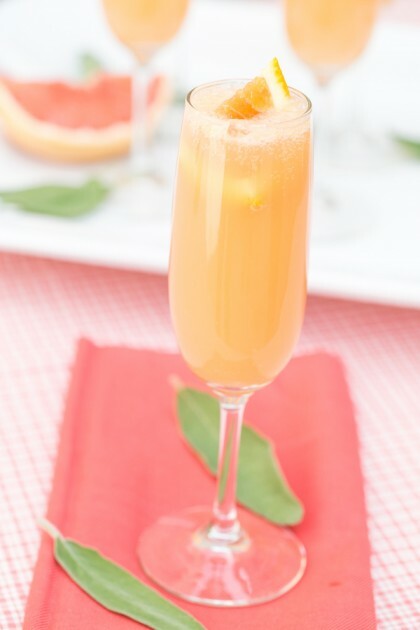 Fill a champagne flute with 1 oz of Onyx Moonshine and 2 oz cold grapefruit juice. Top with champagne or prosecco.